His family requested that his body be taken back to Congo for burial and so yesterday a large entourage of numerous vehicles drove to Zambezi where we, Gordon and Chris, met them at the airstrip and after a time of singing and prayer he was flown to Chingola where we were met again by a number of family, friends and colleagues. It was just 6 years ago this past week that we here at Chitokoloki lost Jay and Katrina Erickson so we remember them and can understand the feeling of emptiness and sorrow. 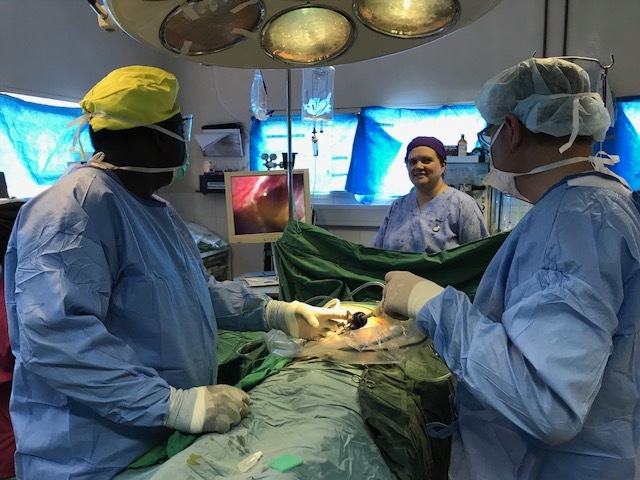 Dr Henry will sure be missed and the folks at Chavuma are very keenly feeling the loss of this great man as now they are left without a doctor. 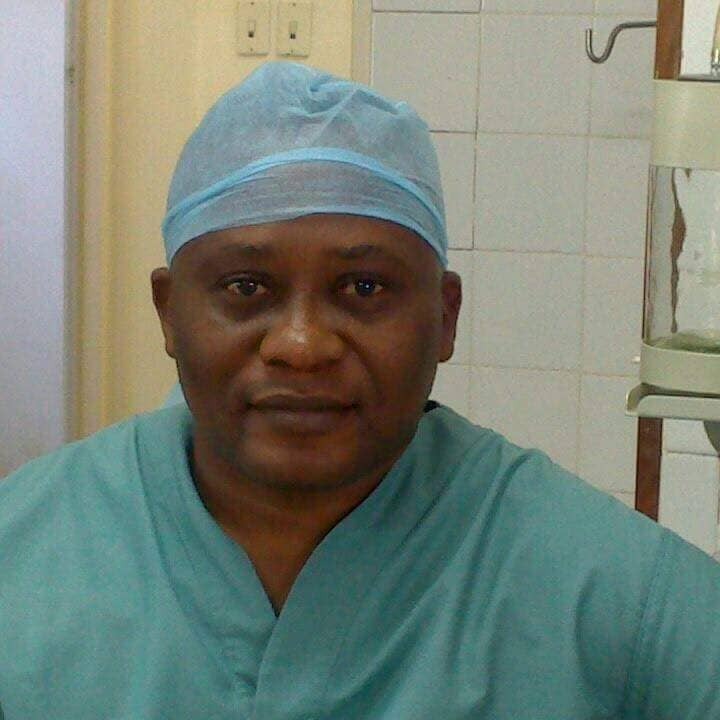 Prayer is requested for them and Dr Henry’s family as the burial will take place today in Lubumbashi. 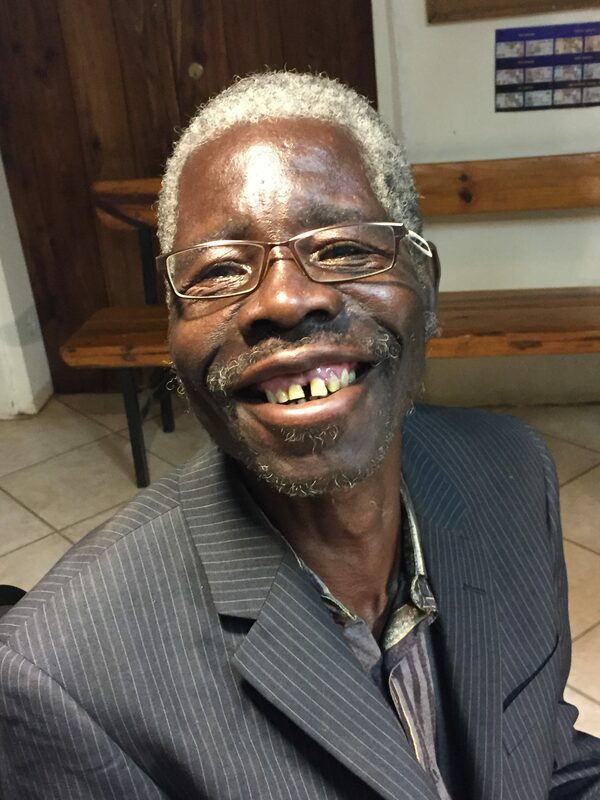 Comments Off on Dr Henry Munyanpara has gone to be with the Lord. 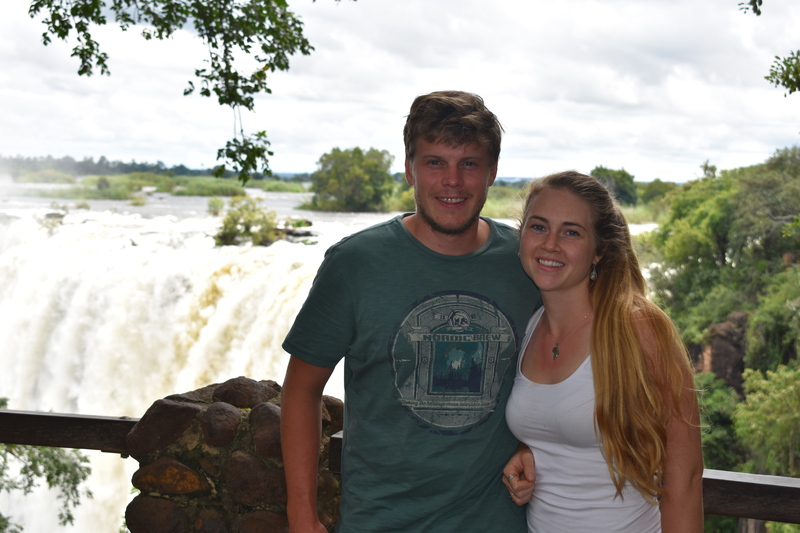 Today Andrew and Jennie left Chitokoloki on the rest of their saga heading South to Capetown. The old Landrover had a bit of cosmetic makeup, a few repairs and some fiberglass to make sure the windshield did not fall out and good to go. 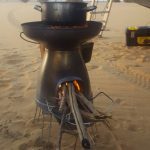 Their route is to be down the West bank of the Zambezi, into Namibia at Katima Mulilo and through the pediclle and then after a few side trips south to Capetown. 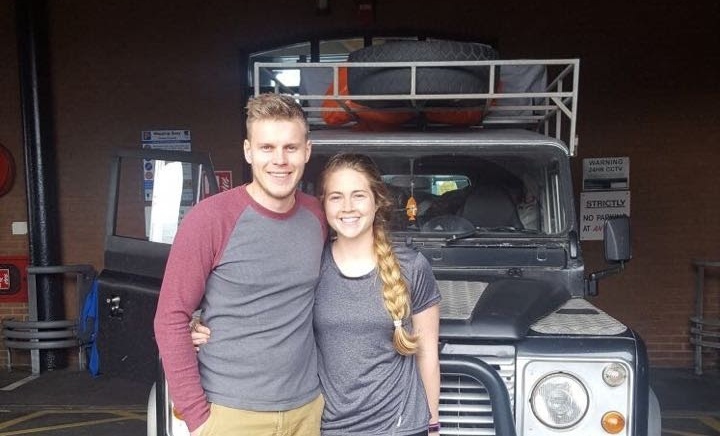 We wish them safe travels on the rest of the trip before they return to the UK for a job waiting for Andrew in Northern Ireland in late June. 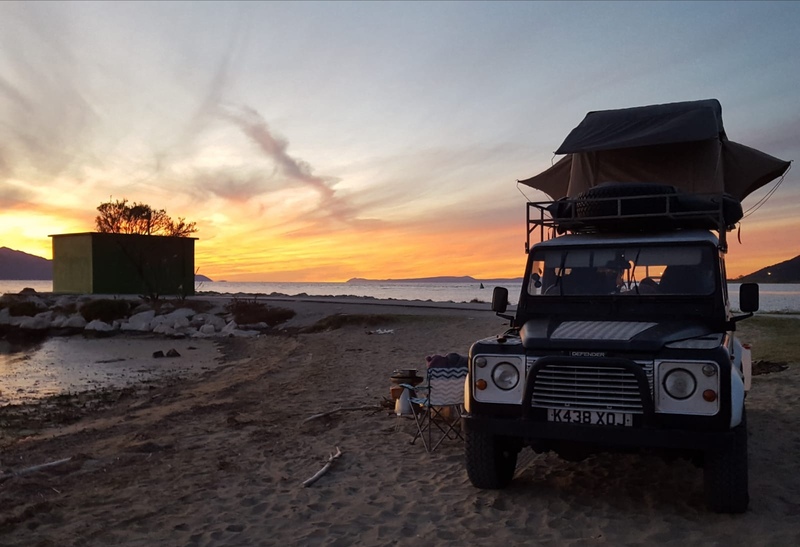 From the Isle of Man to Chit… In a Land Rover! 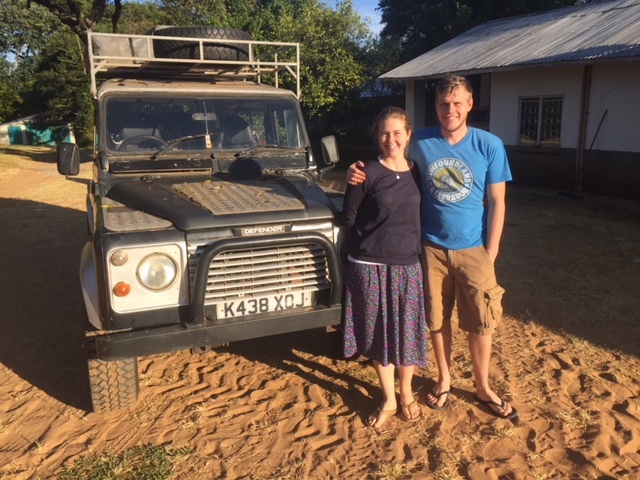 Andrew and Jennie McAdam have spent the last five months helping out in Chitokoloki. 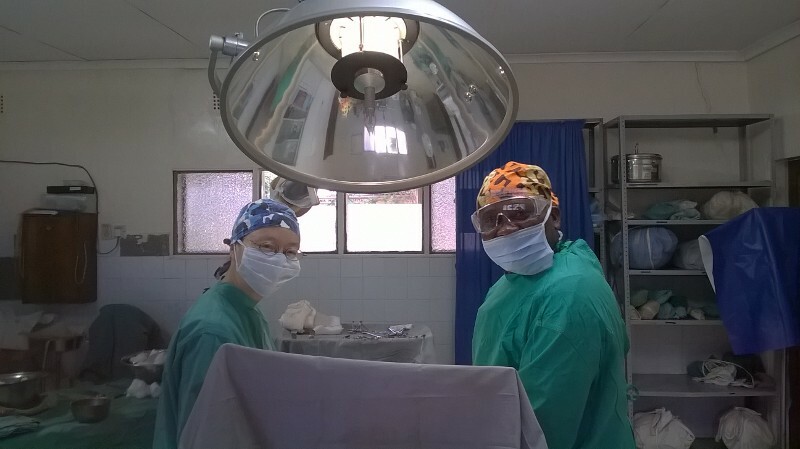 Andrew is a doctor and the son of Dr McAdam, who has been the doctor at Chitokoloki for many years. 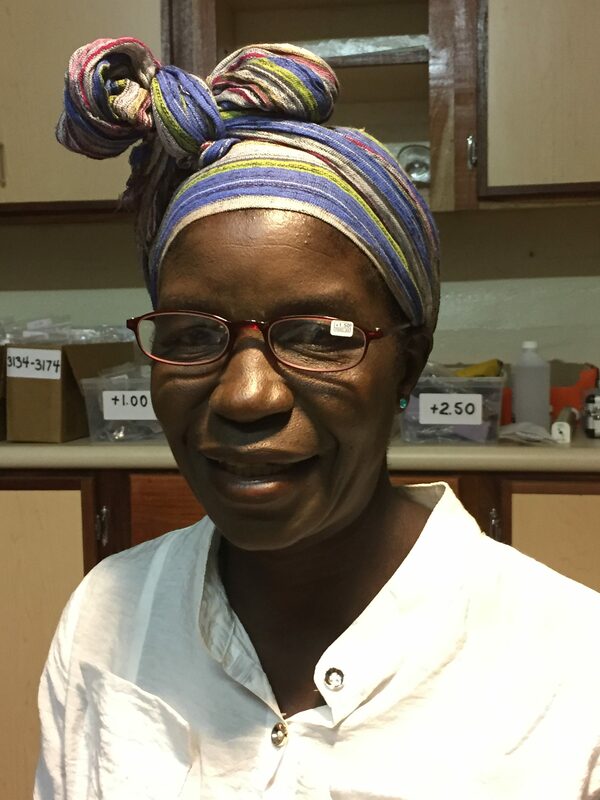 Jennie is a nurse, originally from Canada, and together they have been a welcome addition to the medical team at the hospital and to the missionary group in Chitokoloki. But what is most noteworthy about their visit is how they got to Chitokoloki. 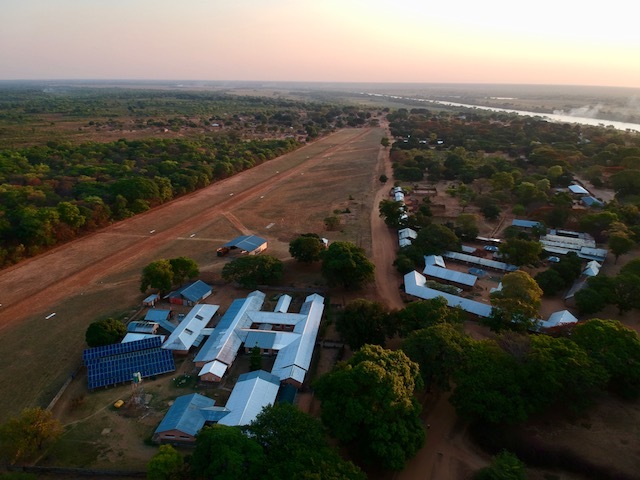 Most people cover the five thousand air miles between the United Kingdom and Zambia in a Boeing, and have just enough time for a couple meals, a movie and a nap. 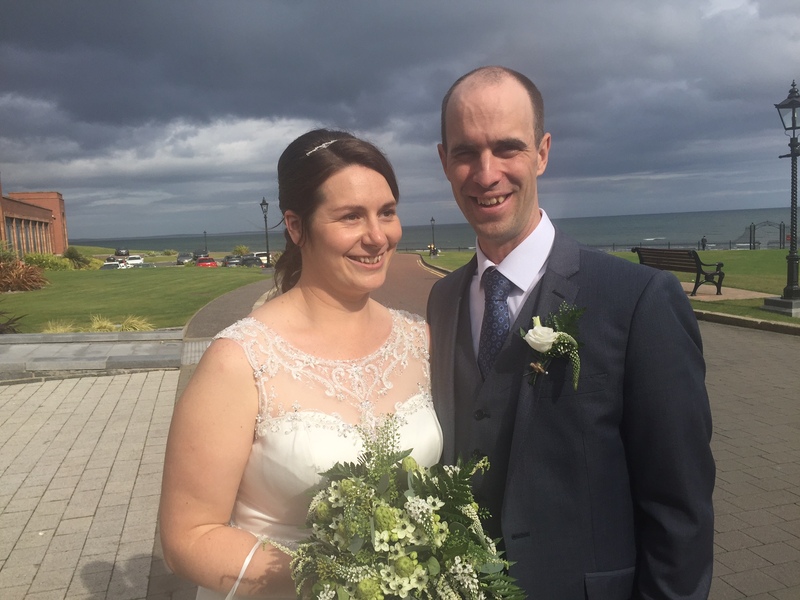 Andrew and Jennie left the Isle of Man in October 2017 in a 1992 Land Rover. Their trip took them through France, Switzerland, Austria, Slovenia, Croatia, Montenegro and Albania to Greece. 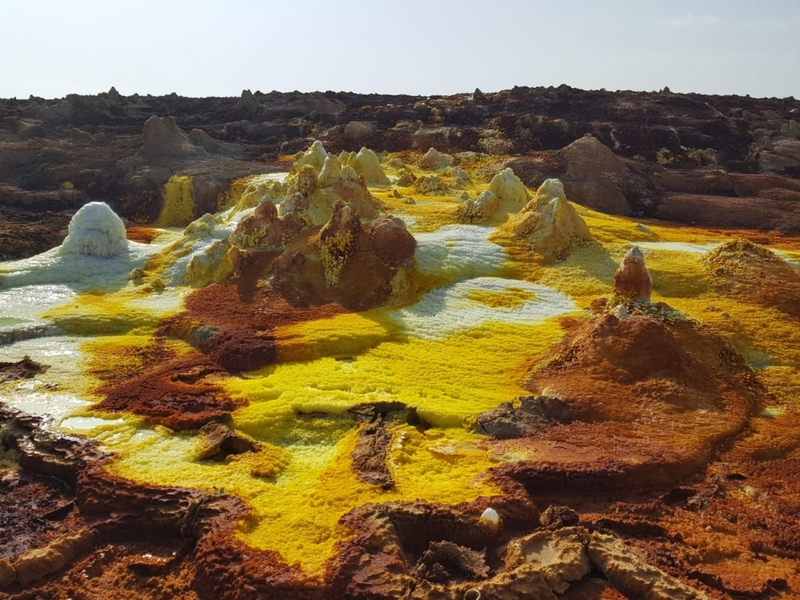 They crossed the Mediterranean Sea at Athens, landing in Alexandria, Egypt, and travelled down through North Sudan, Ethiopia, Kenya and Tanzania, arriving in Zambia in January 2018. They will be leaving Chitokoloki soon to continue on to Cape Town via Namibia, ending the trip. 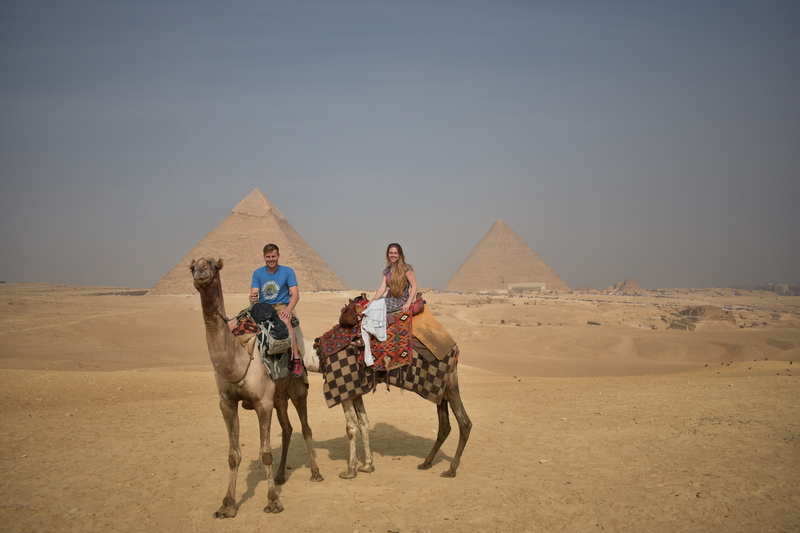 We’ve appreciated having them with us and wish them an enjoyable finish to their trip! Comments Off on From the Isle of Man to Chit… In a Land Rover! 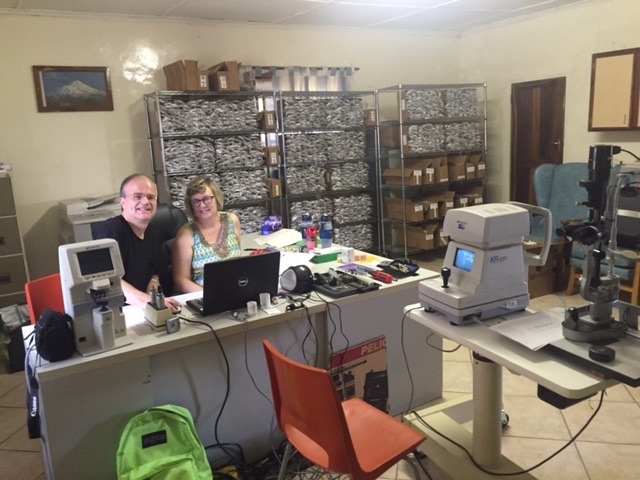 Once again in the month of April, Dr Peter Norris and his wife Cathy visited Chitokoloki bringing with them not only their expertise and service but hundreds of pairs of glasses to add to the stock that had been shipped in past years. 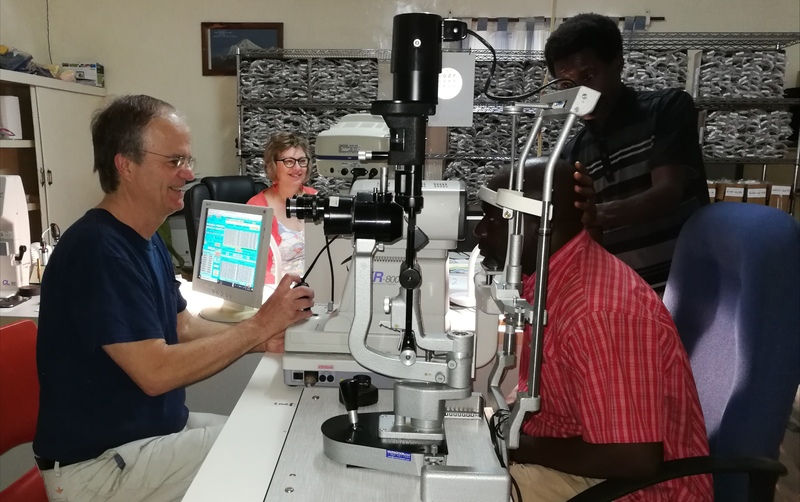 During the one month that they were here they dispensed over 750 pairs of glasses to over 500 patients and many are seeing much better now than they were a month before. le pair of glasses from the inventory. 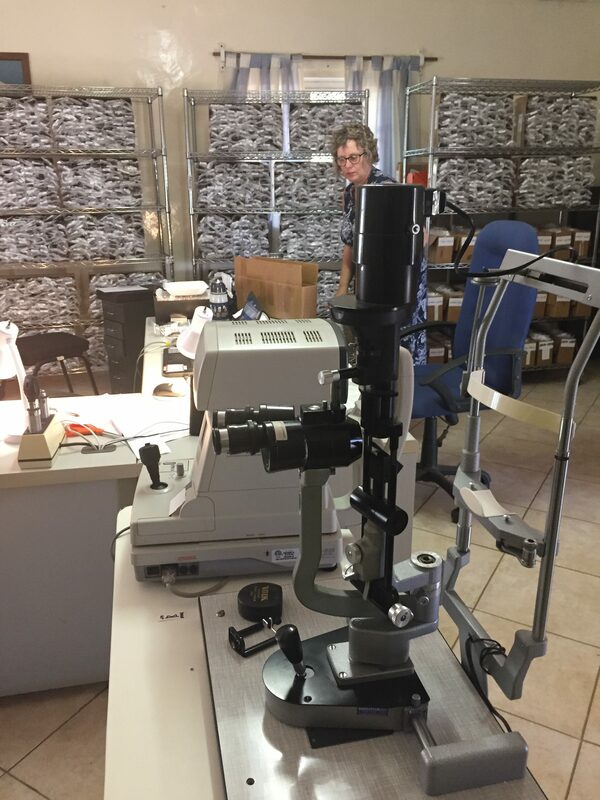 Each patients records are then kept and those that received glasses are able to leave with a brand new pair, free of charge. 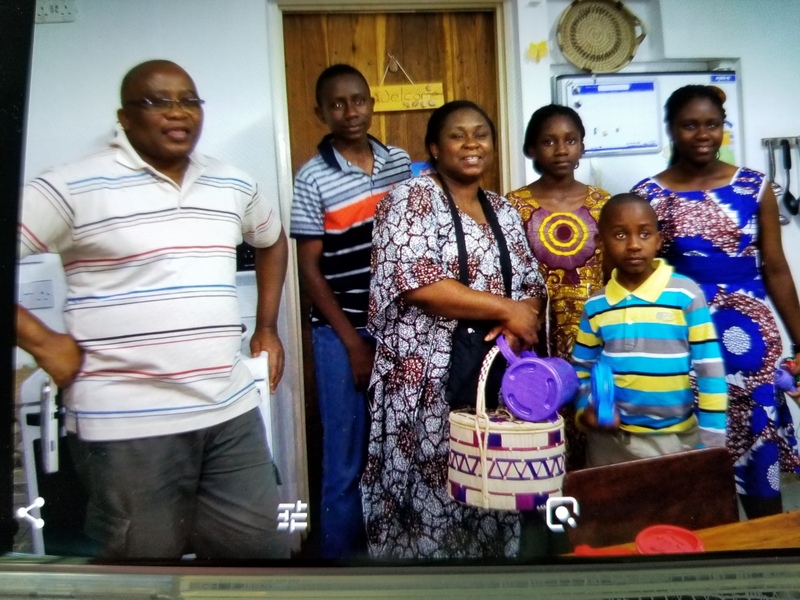 We are most grateful for their visit and are thankful to the Lord for their great contribution. 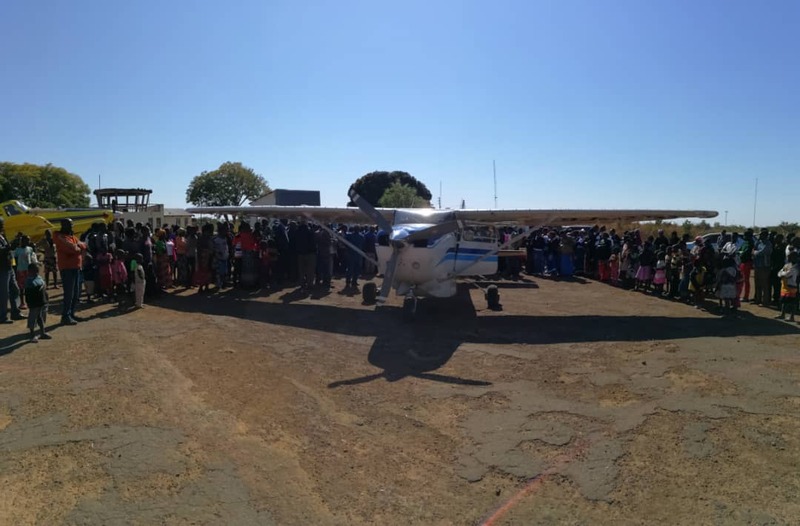 Recently while in Lusaka the Chitokoloki plane was picking up passengers and loading when it acquired a new neighbour on the tarmac at Lusaka International airport. At Chitokoloki airstrip our 9J-CTO plane seems large enough but not under the shadow of a Air China 747. Wondering how many Cessna 206 planes could fit in a Boeing 747? 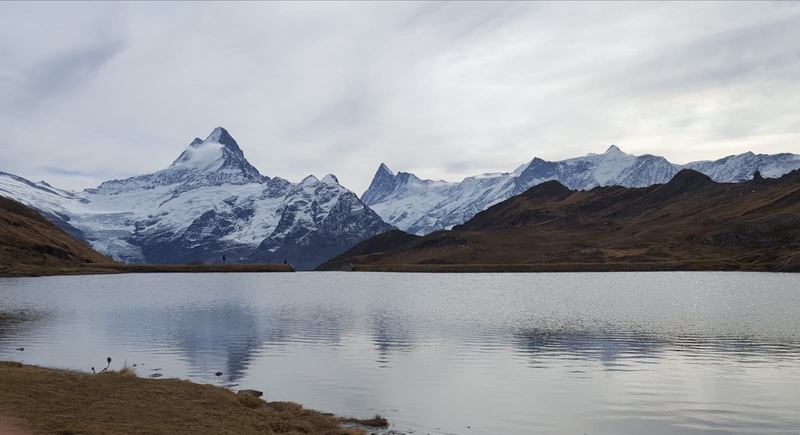 Chris enjoys nice views at times like the dramatic cloud formation in this picture taken last week flying to Chitokoloki. 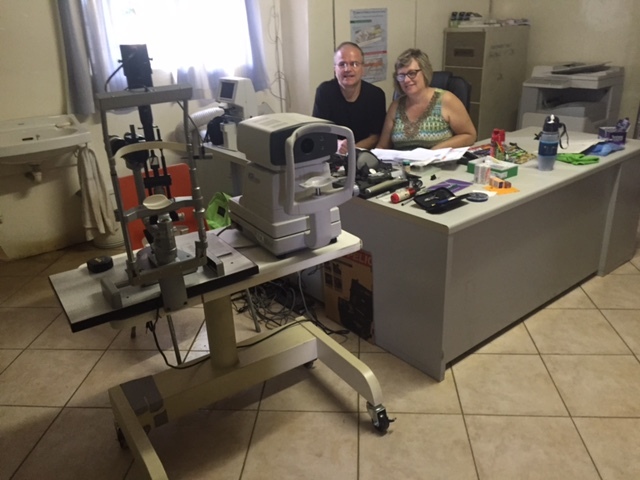 After a long wait today we were able to setup the new, updated, improved, wireless, digital x-ray unit. 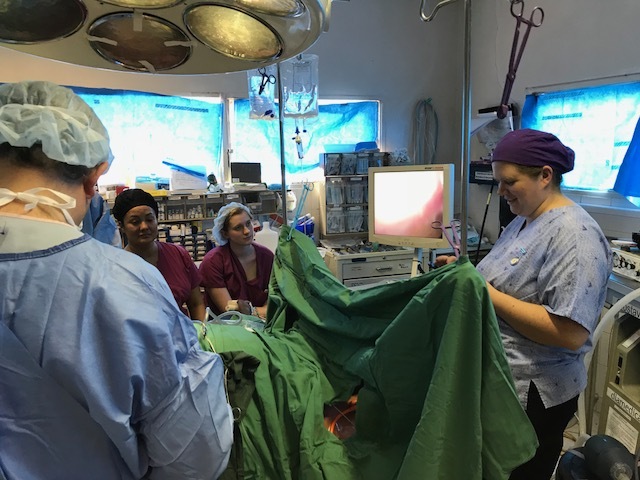 This was done through the help of several appreciated individuals. Thanks to the very kind help of Dr. Rodney Strahan from Australia who began the process by sourcing this very expensive unit in the USA. 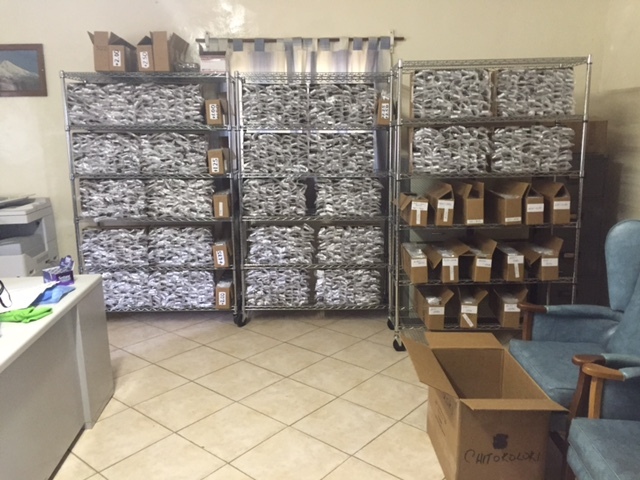 The new components were in 3 parcels and were shipped by Courier to Canada where Erick Kalmbach helped to clear them through Customs. 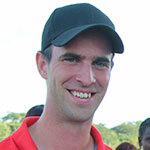 Then Steve Adams re packaged them into one parcel and Gerrit VanEssen arranged for the shipping to Lusaka. 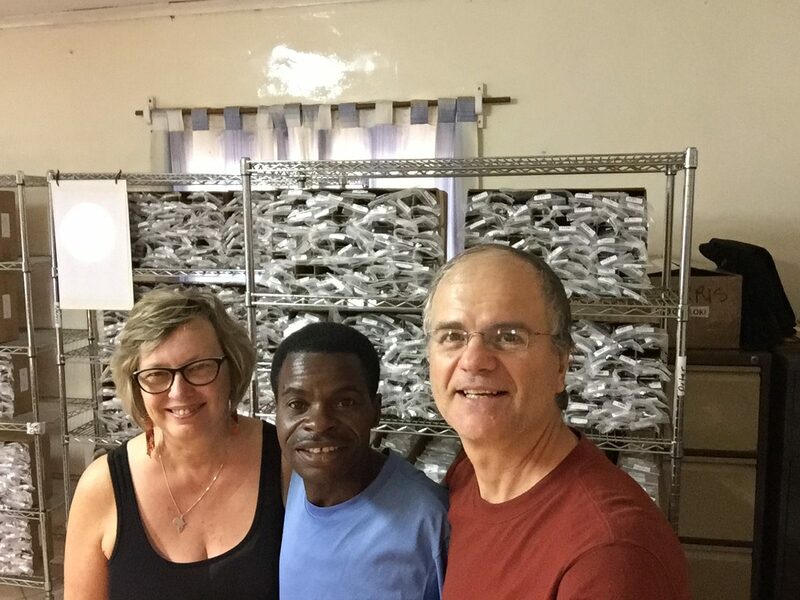 Philip Grove assisted there in another Customs clearance process and then Chris Brundage collected them at the airport and flew them up to Chitokoloki. Today, less than one month from when they left the factory, Joe Speichinger and Chris Brundage installed the new components and the new computer and in one hour the first x-ray was taken. 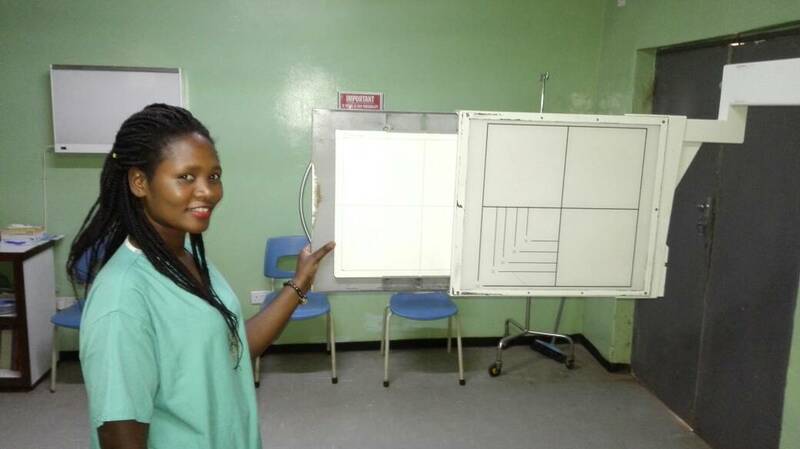 Namakandu Mwangala our Xray technician was delighted as now she does not have to use the chemicals and old antiquated system that she has been using since our previous system stopped working. 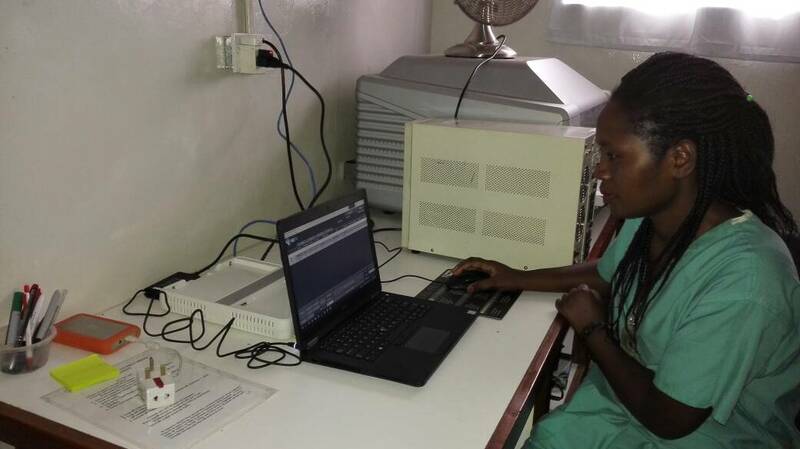 Many thanks to all who were a part in this process and especially Dr Rodney Strahan who can now again read and report each day on all the x-rays taken at Chitokoloki all the way from Australia. 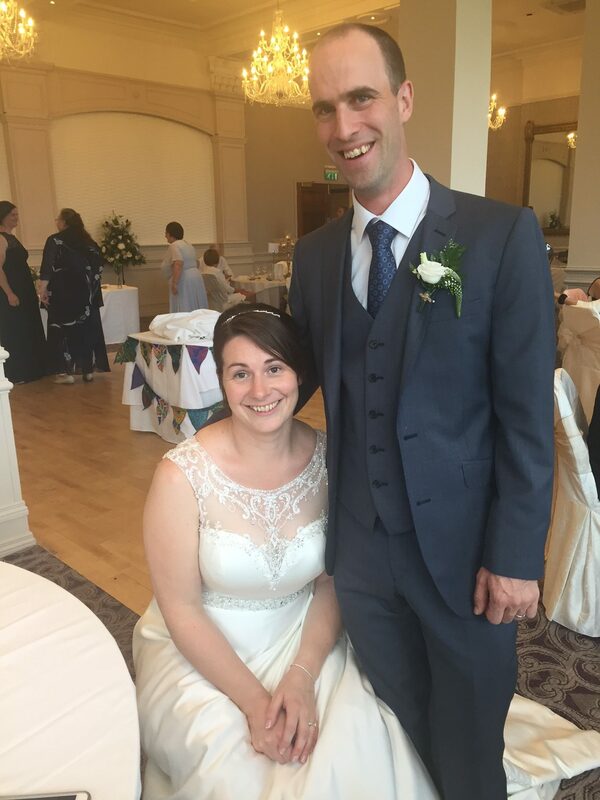 In August 2017, Chris Brundage married Alison Bell at a very lovely wedding held in Newcastle, Northern Ireland. 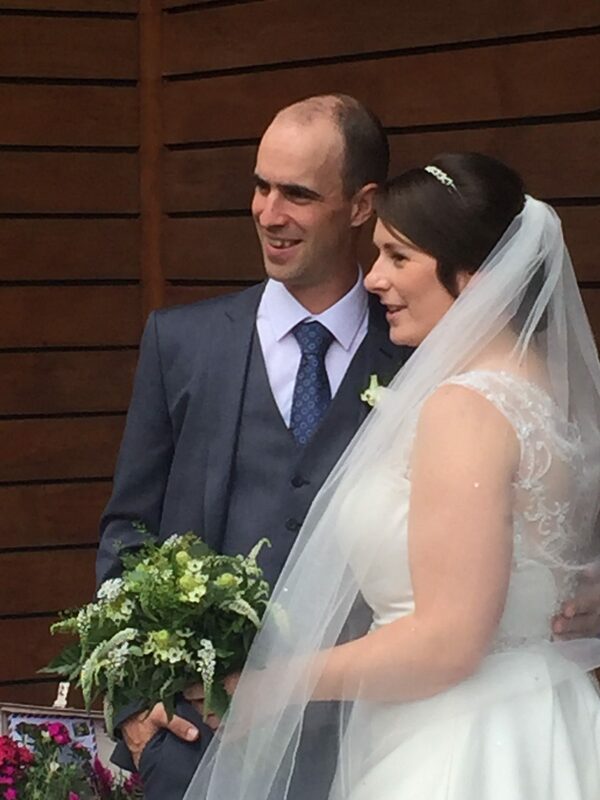 Chris has been the pilot based at Chitokoloki and Alison is a nurse who has spent considerable time at Chitokoloki. After the wedding they travelled to South Africa and are now back at Chitokoloki together and we are all delighted for them. Quite a number of either missionaries from Zambia or folks who have a connection to Zambia were at the wedding. 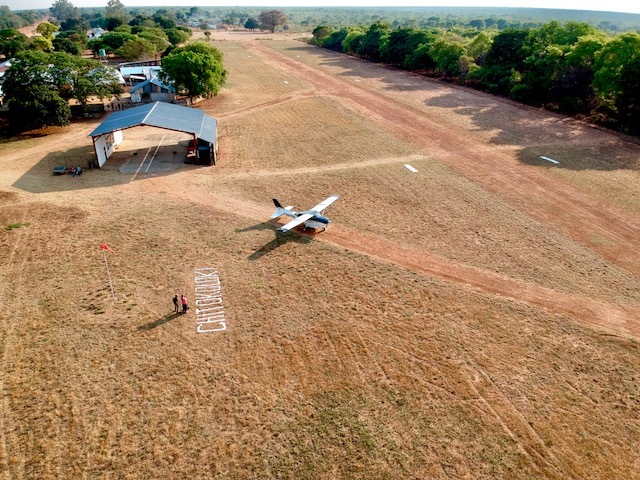 We are very thankful to the Lord that during 2016 the Chitokoloki plane did 136 flights with over 410 hours of flying time. 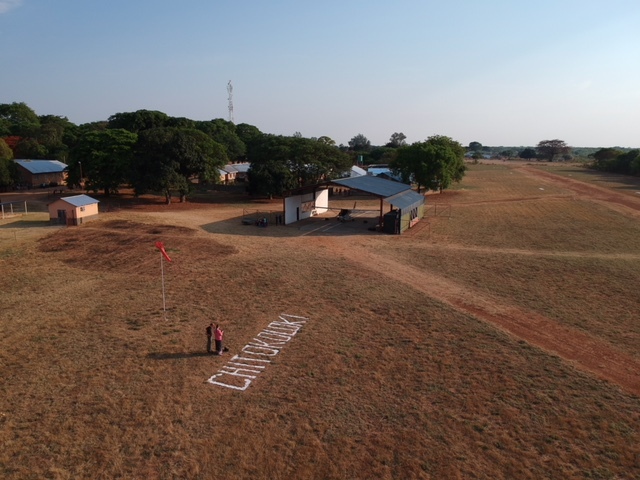 Chris Brundage was the pilot in all of these flights and they varied from medical flights to other stations, trips to Lusaka for visitors and also flights to Livingstone, Sakeji, and various airstrips within Zambia. 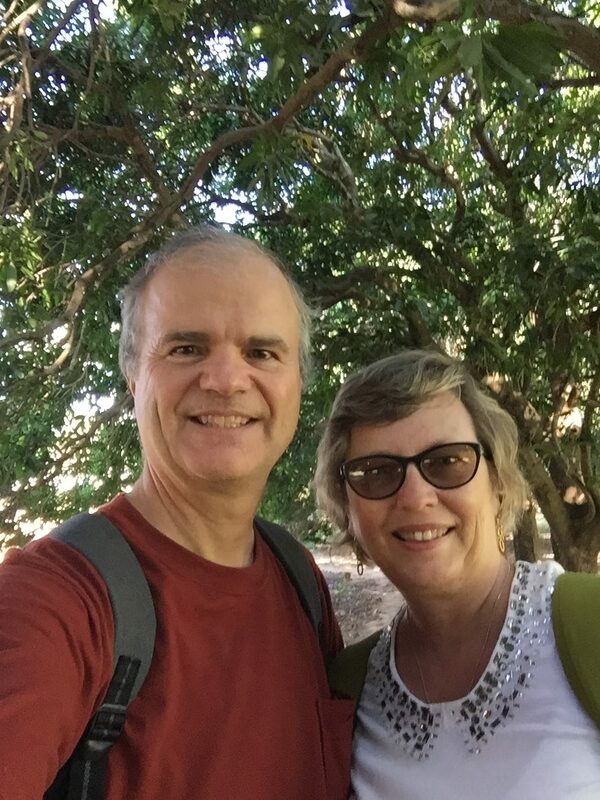 The people of the Chitokoloki area have been once again blessed by a visit of Dr. and Mrs Peter & Cathy Norris. 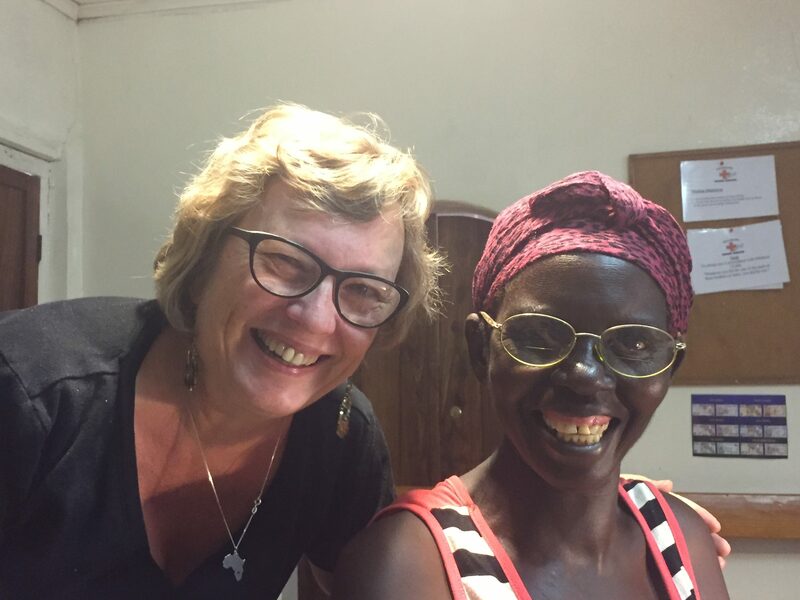 This is he second time they have been at Chitokoloki and have set up an amazing eye clinic with a huge inventory of glasses. 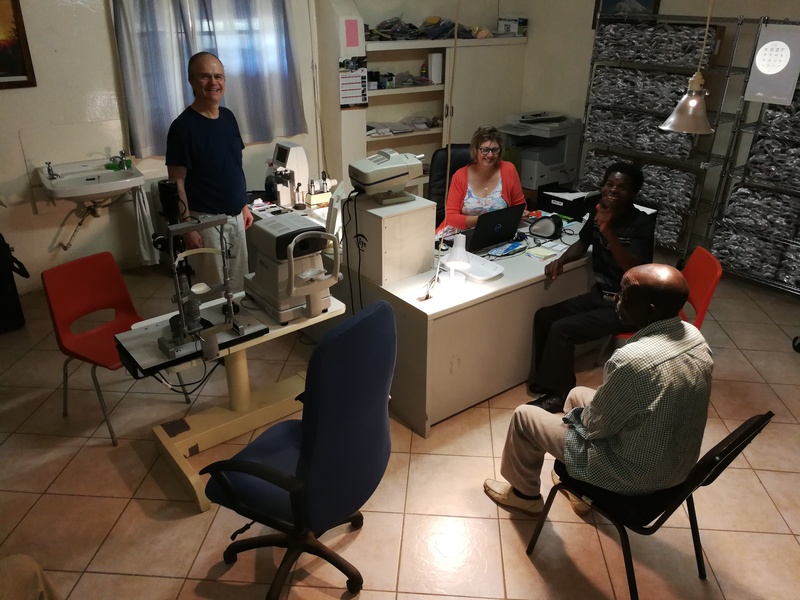 Many kind donors in Canada have donated glasses and Peter and Cathy have spent hundreds of hours cataloguing them, refurbishing them and entering them on their Data inventory program.